Open mobile menu Close Button Created with Sketch. 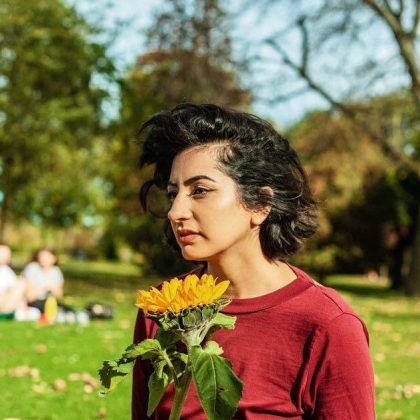 LGBTQ+ trailblazer Sharan Dhaliwal is Editor-in-Chief of Burnt Roti, a magazine that unites and celebrates South Asian culture in the U.K. Burnt Roti provides a safe space for a disenfranchised community to gather together to effect positive change. Find out how Dhaliwal attracts marginalized audiences and successfully leads conversations on topics like, Is #MeToo only accessible to the privileged? Will I feel like an immigrant forever? Sexual identity, racism, body image and belonging are just a few of the dialogues Burnt Roti gives voice to.